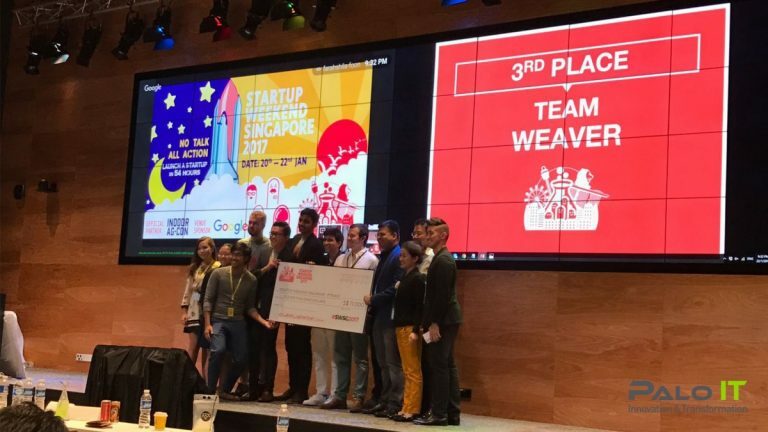 Palo IT Blog - Startup Weekend Singapore 2017! 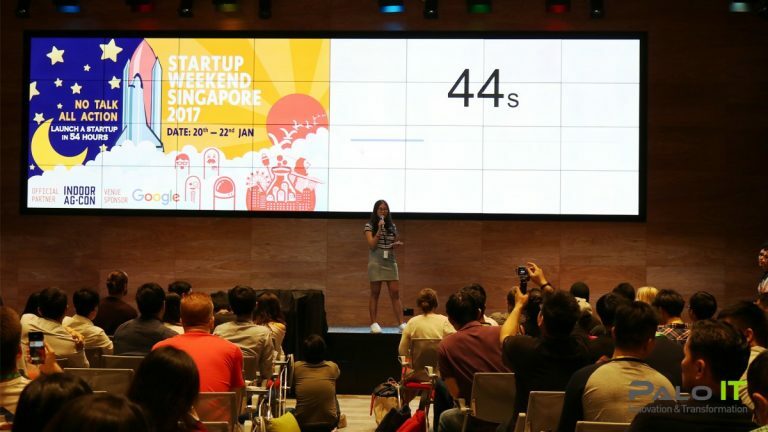 “Startup?” “Weekend!”… That was the cheer used over the past weekend at Startup Weekend Singapore 2017! 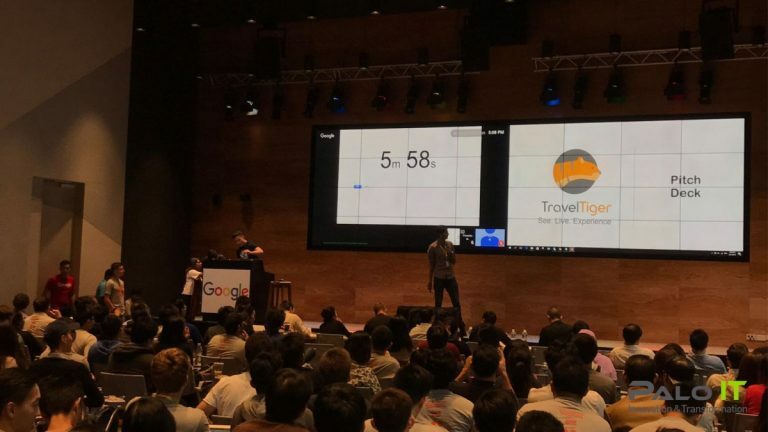 Deemed as the biggest startup event in the whole of Asia, the 72-hour event was a resounding success as 150 over participants attended the event held at Google’s APAC office. 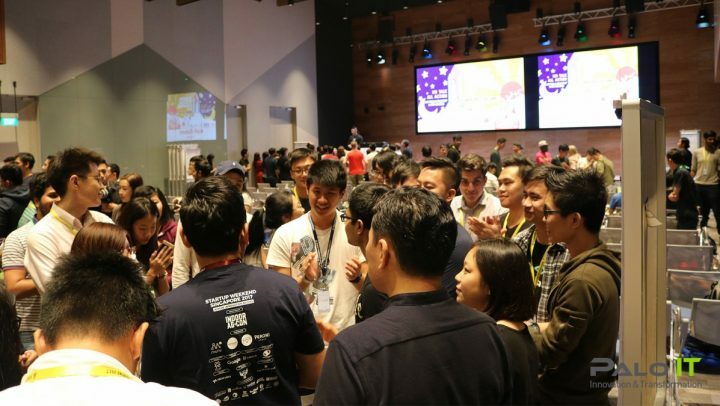 The event saw a wide range of talent, ranging from developers and designers to hustlers (those who do not have experience in either), coming together to pitch ideas and launch startups in the 54-hour hackathon. 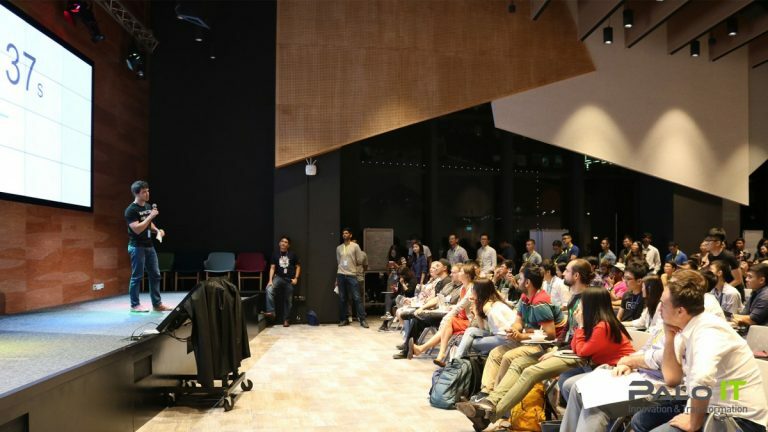 Individuals came in with ideas that were personal and relatable, in hopes of getting the right people from the pool of talent during the weekend to kick-off their startup. Teams then went on to work on their selected idea with the end-product in mind. They also rendered the help of mentors who contributed 15 minutes of their time to give tips and advices on the team’s ideas. 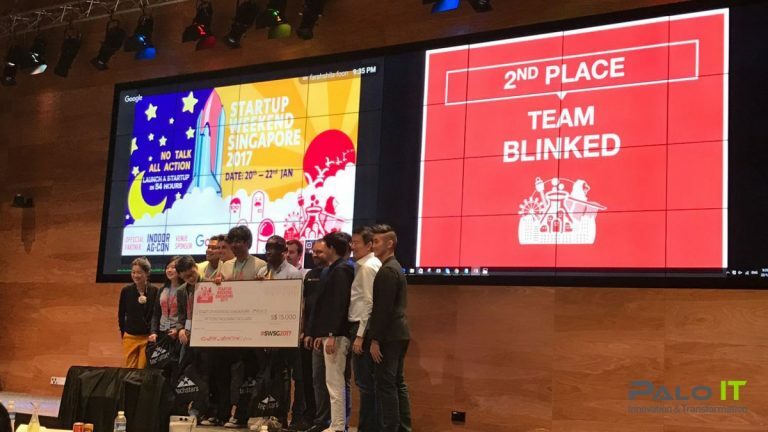 Then on Sunday, 22 January 2017, teams rallied together to pitch their ideas to the esteemed judges that were invited specially by the organisers of Startup Weekend Singapore. The judging panel comprised of individuals that have had experience in the startup ecosystem. 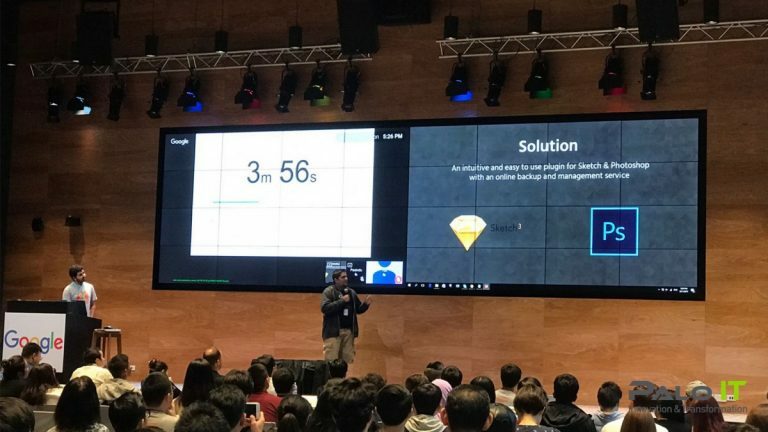 To be honest, I was extremely thrilled and excited to hear the pitches since the teams had innovative ideas that addresses the needs of the community. I actually would consider investing in some (if I had the money, that is!). The teams that stood out the most for me were ‘The Whisky Guys’ and ‘Team Class’. Team Whisky Guys speak for themselves, as they aimed to produce a “Made in Singapore” whisky. 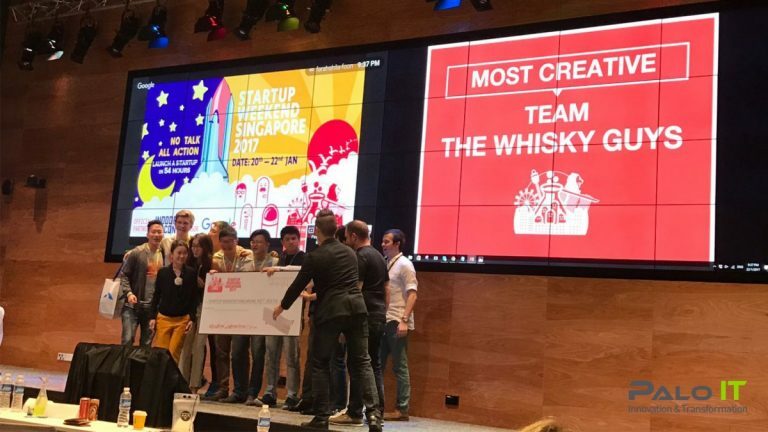 They captured the hearts of the audience by providing a sample of their whisky to the judges, with the promise of localizing it using pandan, orchid and jackfruit. All these were done within 54 hours, by the way! Team Class, on the other hand, were rather classy *ahem*. 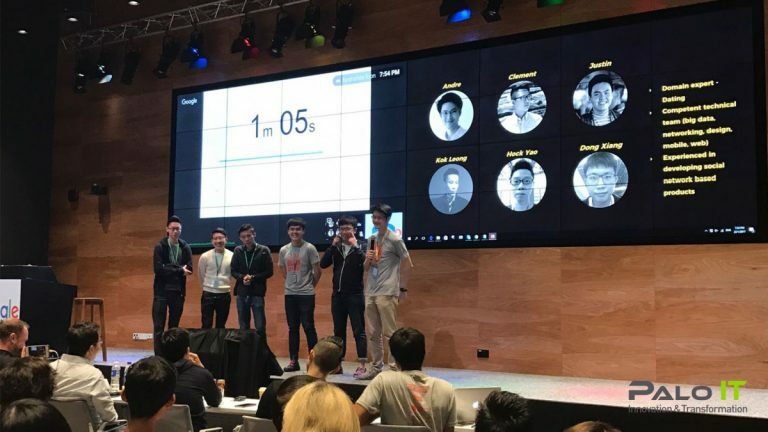 They started their pitch by asking the ladies in the audience how they would feel having their potential dates screened by their best friends before meeting him in person. 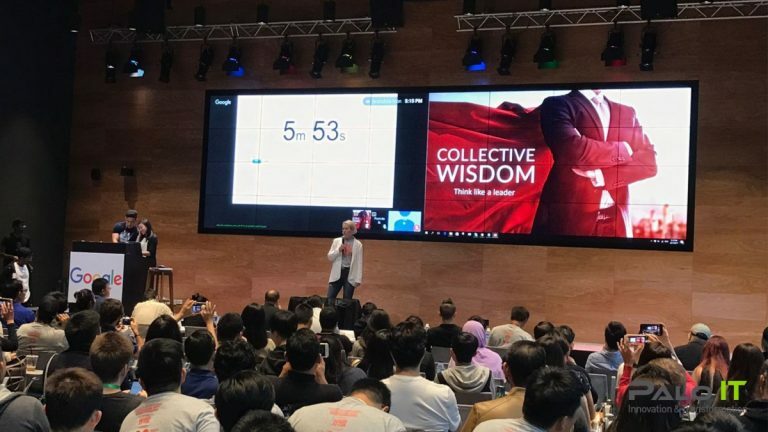 It got the audience riled up when they promised to offer the service at only SGD$2 while comparing it with its predecessors like Tinder and Match.com that offers their services at SGD$9.90 and SGD$50+ respectively. 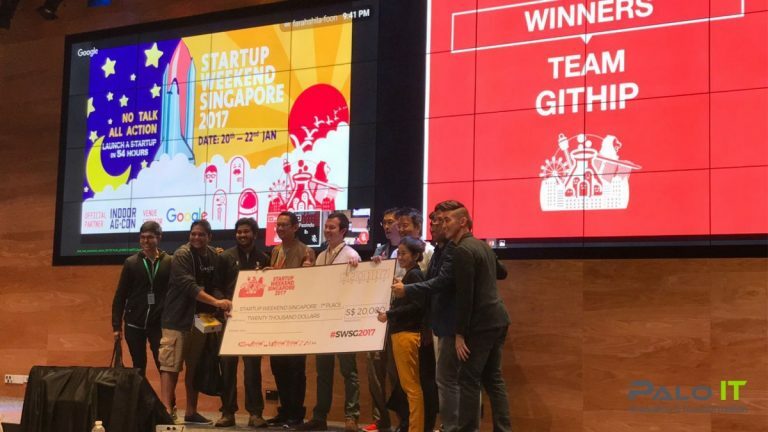 As cliché as it sounds, I thought that all the teams came out as winners from the weekend because they came up with pitches and even prototypes to present to the judges, all within 54 hours!